Pict Publishing | Empowered Voices: The Carrero Heart, Amazon errors and missing scene. 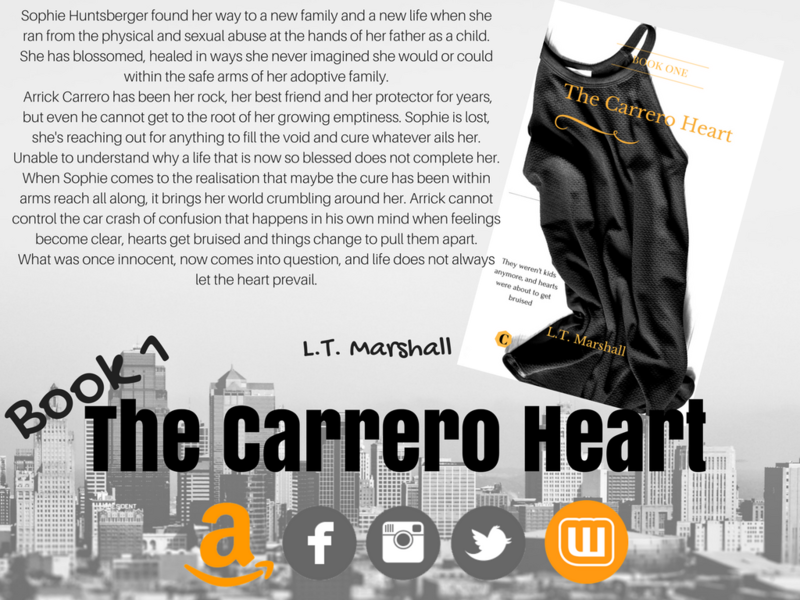 The Carrero Heart, Amazon errors and missing scene. Just a quick note to inform anyone who has downloaded The Carrero heart, the version Amazon had was not the final cut. It seems my word document had not been updating while edits were done and while it was the right file, it was not the final draft and had both mistakes, and a lot of missing info, including one missing scene. This has now been rectified and we identified it to be a word issue with my update feature.Luckily I leave my file open while I work and was able to recover the final edit. The new version should automatically update to your kindles in around seven days, according to Amazon and I can only apologise. I am very disappointed that readers only got a broken view of the story and missed scene as a first time read. This will not happen again. 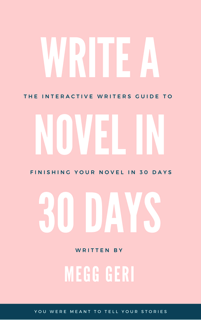 Book 2 is underway, we will be sending it to one another via email to spot check the issues before uploading the next one and my word program is undergoing an update to fix flaws I encountered through the process of this book. To contact me concerning a PDF if you would rather not wait on updates then please click here.